Where can I go? What gear should I take? What can I do? Ranger Rick Kids Guide to Hiking answers all of your questions to gets you started hiking! If youre like most kids who love the outdoors, you want to do more than go on a picnic or play in your neighborhood park. 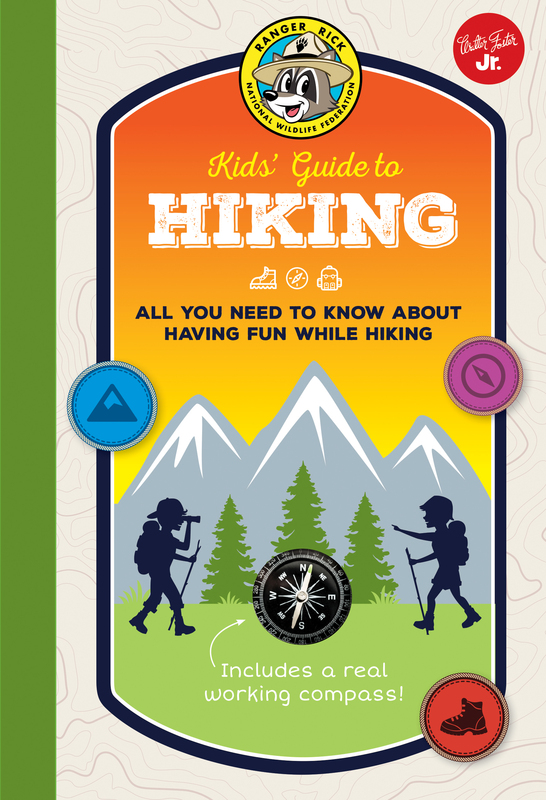 If you find yourself wanting to explore more of the wilderness, then you will love the Ranger Rick Kids Guide to Hiking. Youll learn to hike like a pro and have lots of fun while doing it. But not just that, youll learn the skills needed while on the trail, everything from reading a map to basic first-aid. This book includes tips for getting in shape for longer and harder hikes, what gear to bring and how to pack light, exciting sample hikes, and how to stay safe and have tons of fun while in the wilderness. Also included is a real working compass to help you navigate your way! Helen Olsson is a freelance writer and editor, and the author of The Down & Dirty Guide to Camping with Kids. Her stories have appeared in The New York Times, Elevation Outdoors, Squaw Magazine, Ski Magazine. Olsson has hiked all over the world, from the Annapurna Circuit in Nepal and The Great Wall of China to Colorado’s Fourteeners and the Appalachian Trail. She blogs about hiking and other outdoor adventures with kids at maddogmom.com.